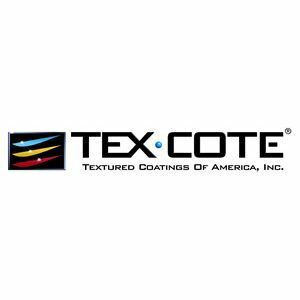 TEXCOTE® XL 70® W BRIDGE COTE® Textured Coating is a water based high - build, advanced epoxy acrylate resin system. TEXCOTE® XL 70® W BRIDGE COTE® Textured Coating is a water based high - build, advanced epoxy acrylate resin system. This material is used for the protection and beautification of bridges, above - grade surfaces such as concrete walls, median dividers, curbs, retaining walls, etc. Available in smooth, sand, fine, and coarse textures. Can be applied directly to properly pre-pared approved concrete surfaces. Concrete and other manufacturer approved surfaces.